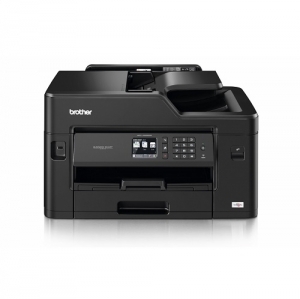 Brother MFCJ5330DW A4/A3 Duplex Wireless Multifunction Inkjet Printer + 4 Year Warranty Offer! 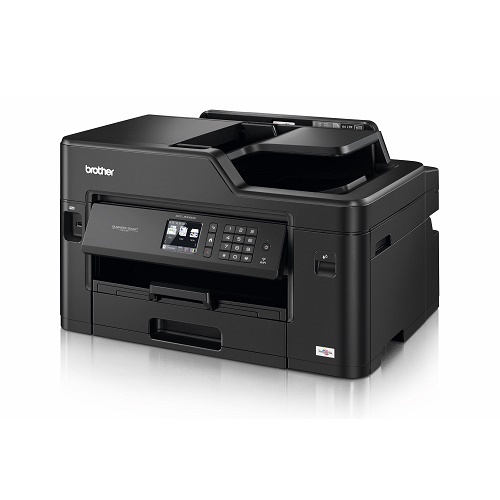 Stay productive with fast print speeds, wireless connectivity and professional quality printing up to A3. Enjoy features such as advanced paper handling, a 50-page automatic document feed, and 2-sided print, copy, scan and fax. This printer is a must-have in your home or small office. Is the Brother MFCJ5330DW printer able to print, copy, scan and fax A3 documents? No, this printer is only able to print in A3. 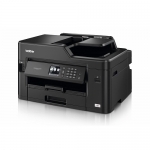 It supports a maximum scan, copy and fax size of A4.